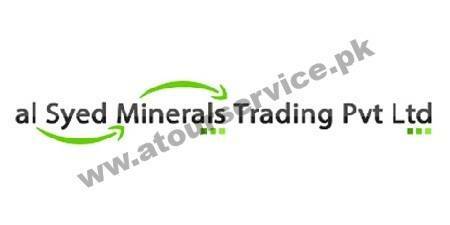 We export quality minerals from Pakistan to around the world. Major clients are in India, UAE, Malaysia, Canada, Iran, Thailand, USA & others. We deal in Magnesite Lumps, Magnesite Nugget, DBM, CCM, LCM, Chrome Ore, Feldspar, Chromite, Dolomite, Kaolin & all available in Pakistan. All sizes & packings are available. Reasonable Rates with Best Quality material is our job to provide our customers for long term relationship.